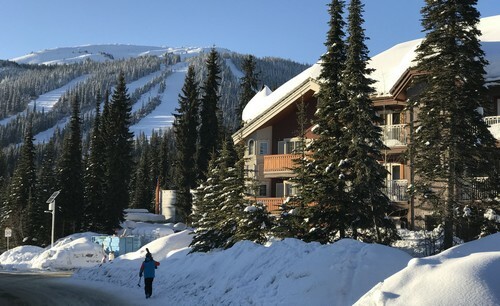 We have added this page for owners of exceptional Sun Peaks Vacation Rentals - condos, townhouses and chalets to promote their property and website direct to guests, and for guests wanting to enjoy their Sun Peaks vacation at the best possible price by booking direct with the owners. 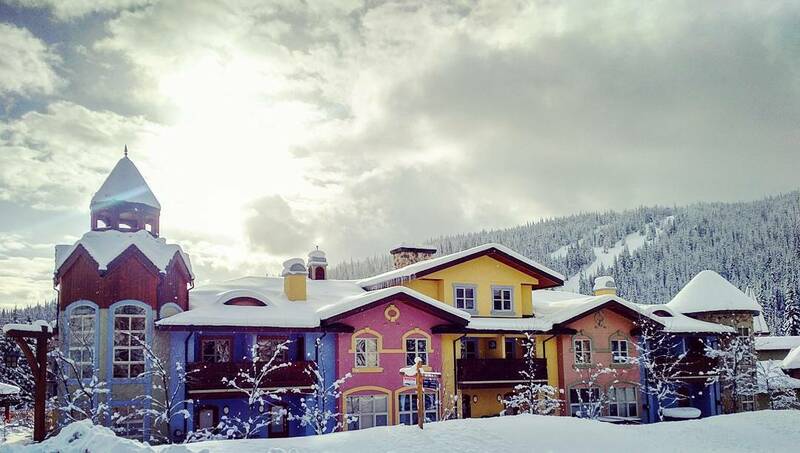 Contact us to add your Sun Peaks Vacation Rental Property to this new page. Popular online booking sites like VRBO, Homeaway, TripAdvisor and AirBnb all increase the cost of your family vacation by 5-15%. Book direct with owners for best pricing and more personal interaction. 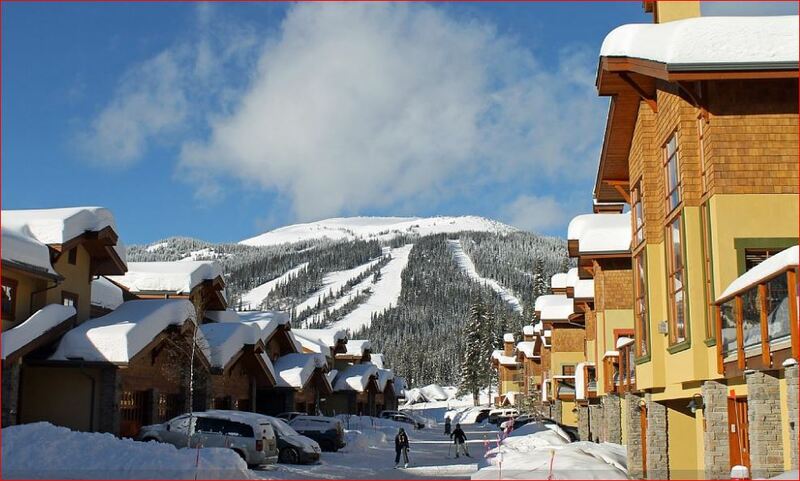 Let us know what dates you are looking for and we will do our best to help find you a Best Sun Peaks Vacation property for your Best Sun Peaks vacation. 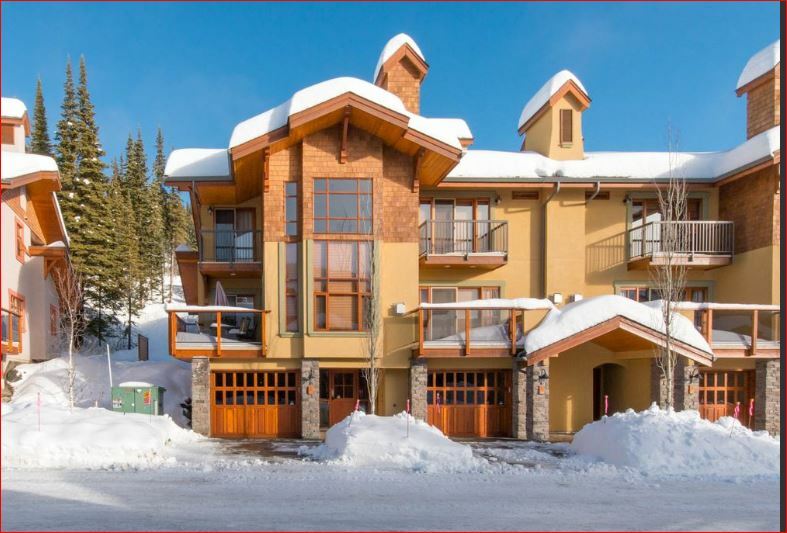 2 bedrooms + private loft (like a 3rd bedroom), 2 bathrooms, ski-in/ski-out, sleeps 8, private hot tub, vaulted ceilings, beautiful mountain & golf course views, many upgrades, 2 underground parking spaces. Book direct with the owners and save $. 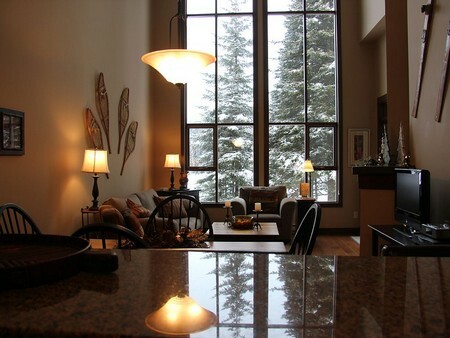 2 bedrooms plus den, 2.5 bathrooms, ski-in/ski-out, sleeps 9, private hot tub, deck, BBQ, private garage. 3 bedrooms plus games room, 3 bathrooms (includes 2 ensuite bathrooms), ski-in/ski-out, sleeps 12, private hot tub, deck, BBQ, private garage. 3 bedrooms, 2.5 bathrooms, cozy, sleeps 8, pet-friendly, private hot tub, ski-in/ski-out, underground parking, central village and close to everything. The Fox and the Hound Den - Book direct with the owners and save $. 3 bedrooms, 2 bathrooms, sleeps 6, garage for storing and maintaining your equipment, ski-in/ski-out, parking in front, 3 decks - one with private hot tub and one with barbeque. Book direct with the owners for best rates. 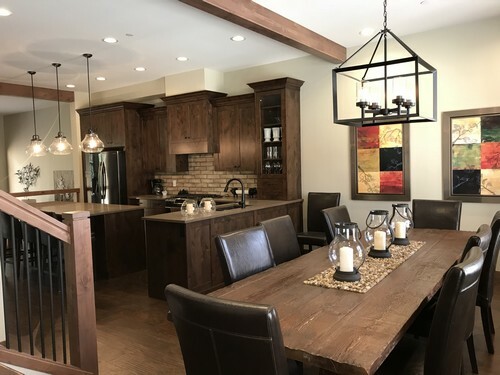 4+1 bedrooms, bonus 2nd kitchen and family area, 3.5 bathrooms, ski-in/ski-out, sleeps 10, private hot tub, large deck with great views, BBQ, private garage, lots of upgrades. Coming soon. Check out Top of the Mountain for other chalet options. 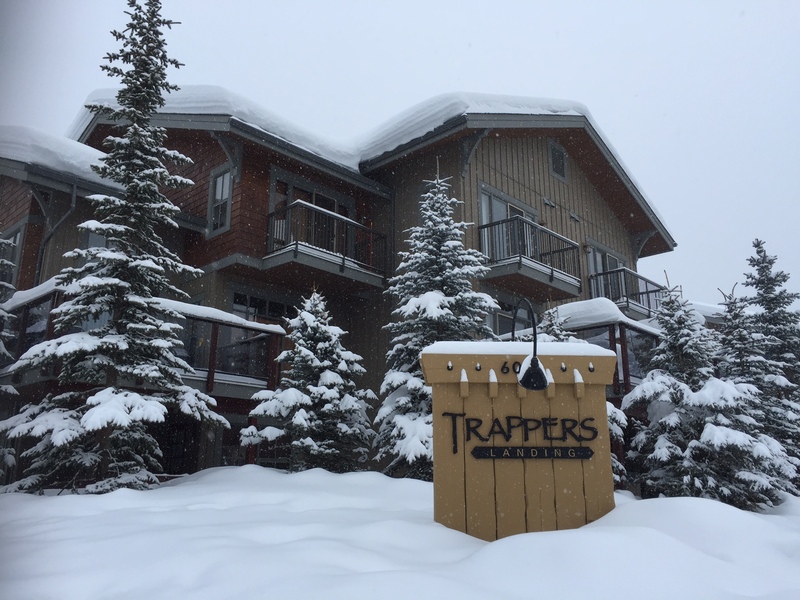 Other Sun Peaks condos, townhouses and chalets are available with a "BestSunPeaks" 10% discount with Top of the Mountain.